To celebrate the superb spring conditions this year Cardrona has taken the unprecedented step of extending its lift operating hours to 5pm on fine weather days throughout the month of September. The ski area also launched a Spring Season Pass on the 1st of September that offers guests unlimited skiing and riding until Cardrona’s scheduled closing day (October 5, 2014). Starting today (5th September) Cardrona will run its chairlifts until 5pm on fine weather days and the Mezz café will be open every evening for après ski and slope-side dinners. The decision to launch a Spring Season Pass, and extend fine weather day lift operations, was prompted by large snow falls in August that set the ski area up with the best spring conditions in years. “Conditions at the moment are outstanding”, says Cardrona General Manager Bridget Legnavsky. “Heavy snow falls in August provided an excellent base and the cold overnight temps and low humidity has kept the snow dry and wintry”. The new Season Pass provides great value for both locals and visitors who want to take advantage of the longer lift operating hours, more settled weather, smaller lift queues and excellent skiing and riding. Spring Season Passes are priced at $400 for Adults and $180 for Children. Spring at Cardrona will also offer the chance to see some of the world’s best snowboarders compete in the Burton High Fives slopestyle and halfpipe competitions (starting September 14). 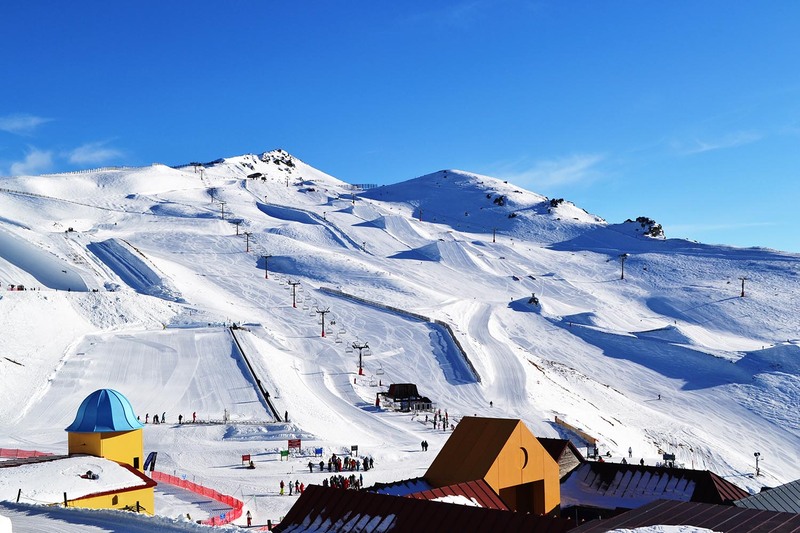 Some of New Zealand’s most talented young snowsport athletes with also compete in the Cardrona Junior Ski and Snowboard Nationals which will commence from September 29.